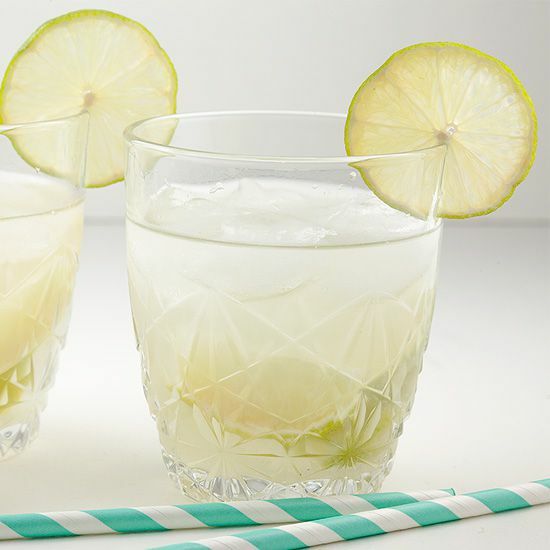 This classic caipirinha is a well-known Brazilian cocktail. So refreshing cause it's filled with limes. A simple and easy cocktail! SLICE 2 slices of the limes and carve them so you can place them on the glasses as a garnish. DIVIDE the rest of the limes into wedges, remove the white parts in the middle. DIVIDE the quarters over the glasses and ADD a tablespoon of sugar in each glass. Use the pestle to squeeze the juice from the limes and combining them with the sugar. 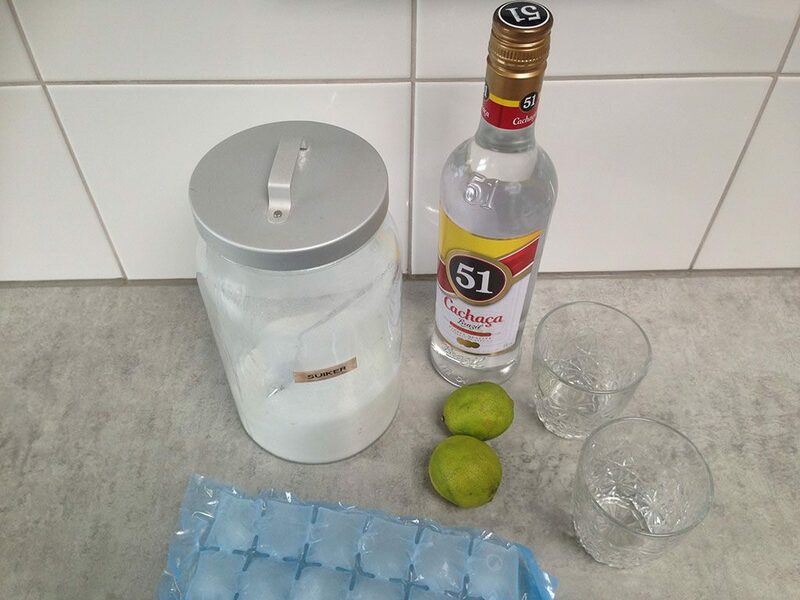 POUR in 70 ml of rum per glass and FINISH with ice cubes. 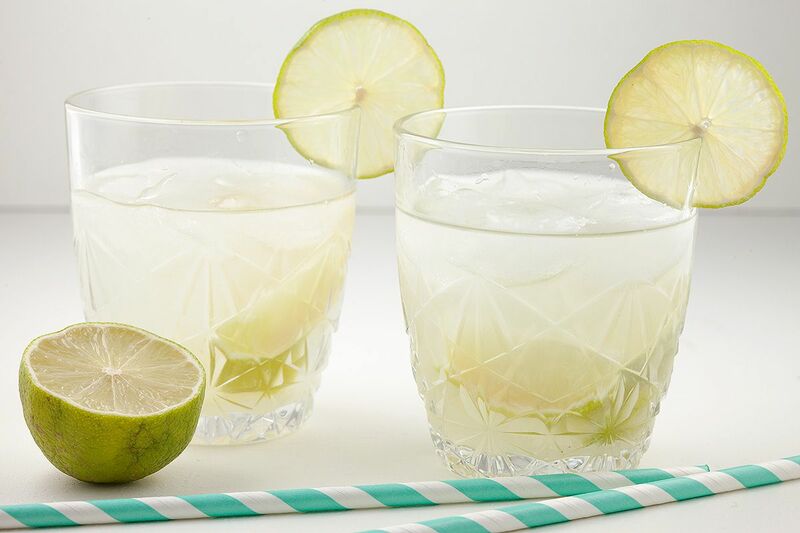 STIR well and garnish with a slice of lime. Enjoy!